Last Thursday, I posted this image on my Facebook page because I thought it was funny and it helped me with the frustration of sitting in traffic on the regular. What I didn’t realize is how many of you felt the same way. Just a few days later, and this post has 4,217 shares and is still growing. Just like our traffic problems. That’s amazing to me because I only posted and shared it in one location, my own feed. No advertising. No coordination. And I have nowhere near 4,000 online friends. These brutal commutes are taking a toll on your bottom line. I spent a lot of time thinking about it over the weekend. And it was discussed ad nauseam during last years vote on transit. 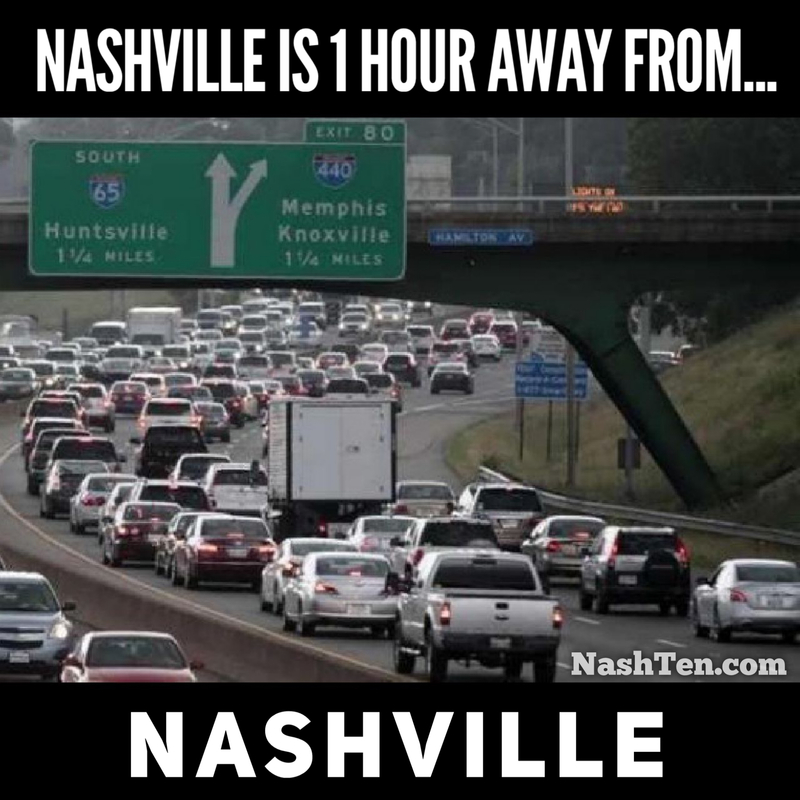 Like, the average Nashville commuter spends 80+ hours every year stuck in rush-hour traffic. That’s like two full weeks of work. Or your best vacation of the year stuck in a jam. Then I was surprised to find this story in today’s edition of the New York Times, “Stuck and Stressed, The Health Costs of Traffic.” Not only does it steal your precious time and productivity. 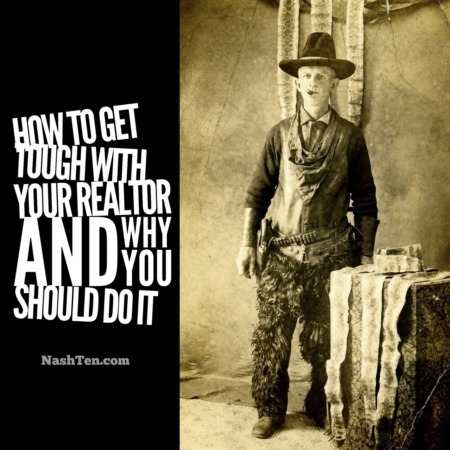 There is a health cost to your slow crawl home. From a physical health standpoint, idling vehicles add pollution which has long term negative consequences on respiratory health. Especially with children and the elderly. Heavy traffic tends to negatively affect our psychological well-being too. People trade time away from their families to beat the rush by leaving early in the morning and staying late in the evenings. Stressed out people tend to take it out on others. The Journal of Public Economics has documented a link between congested roads and domestic violence. This doesn’t take into account the road rage that has exploded over the last few years. We desperately need an answer to this problem and there is no magic pill. Emerging technologies can help, but it can’t solve all of our problems. 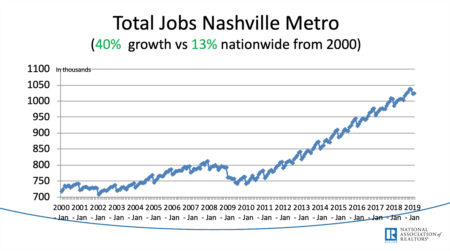 The best solution will come from people who are willing to put aside their fear and political biases to do what is best for everyone in Nashville. If we have enough of these folks come together, we could do something amazing. If not, we will be re-visiting this story for decades to come.